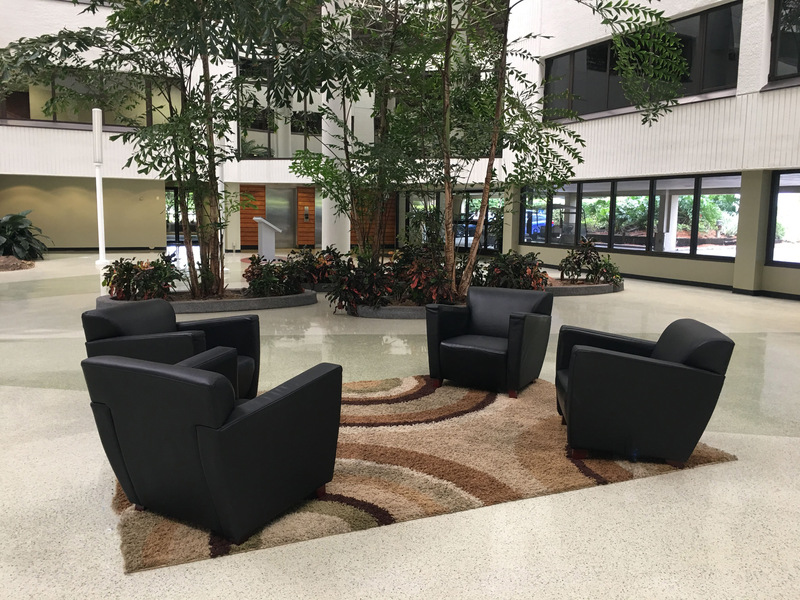 Reo Center is a 3-story professional office building featuring a spacious interior atrium with a popular café and collaborative seating areas. The efficiently designed floor plans provide maximum natural light from the exterior and interior atrium. A 2-level parking garage is conveniently located adjacent to the building connected by a covered walkway. 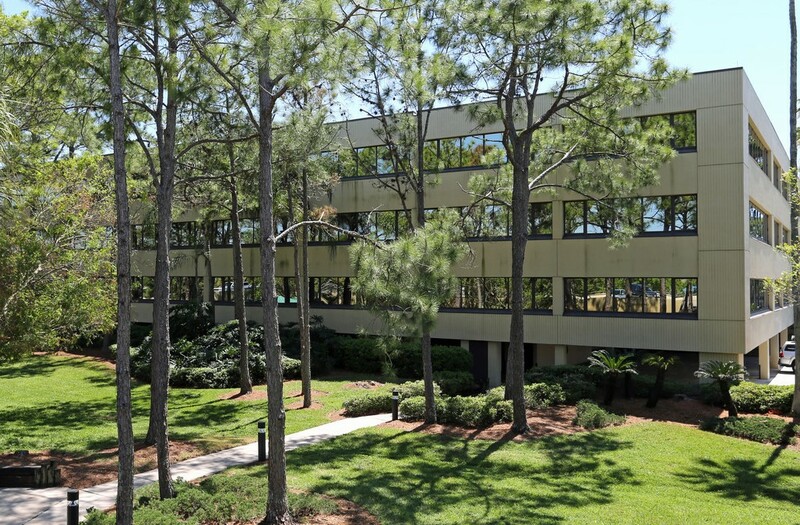 Located in the heart of Westshore, Reo Center is convenient to major roadways, restaurants, hotels & Tampa International Airport. 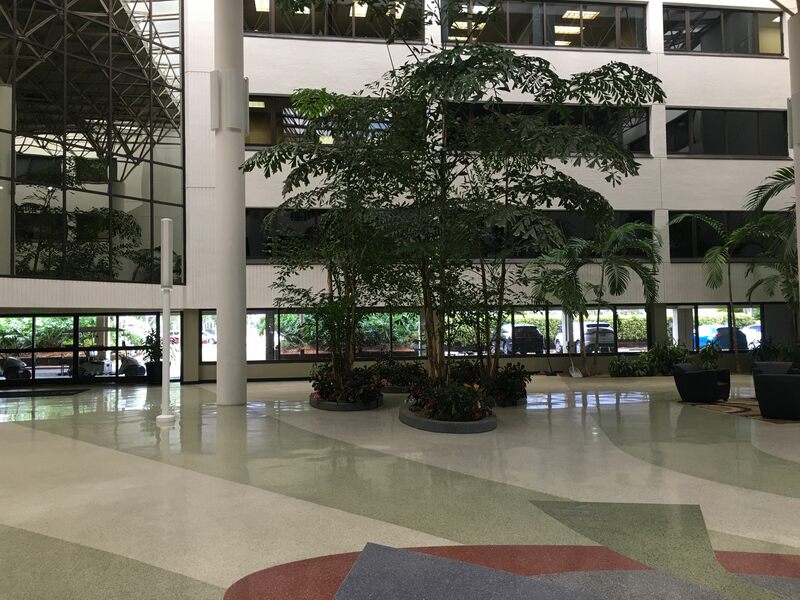 Prime central Westshore location south of W. Cypress Street on N. Reo Street with convenient access to I-275, Veterans Expressway & Courtney Campbell Causeway. 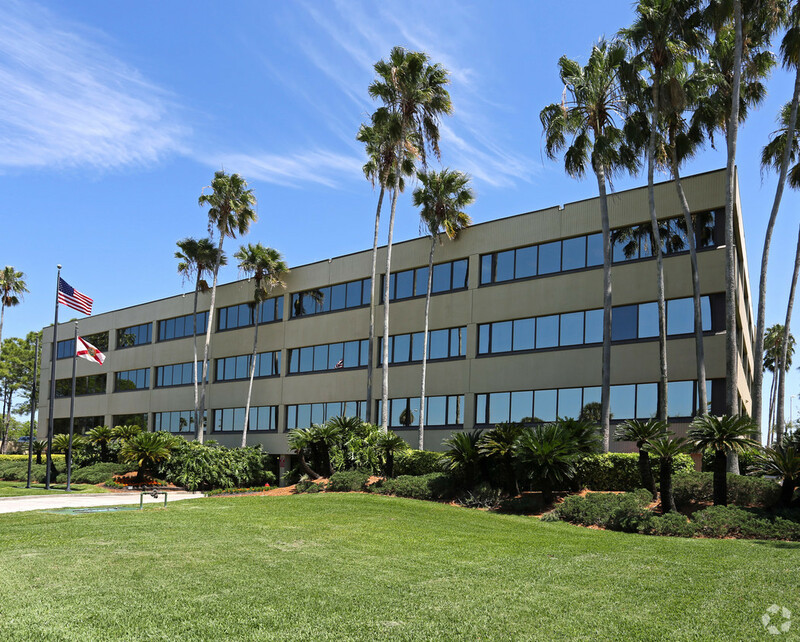 Reo Center is located close to numerous restaurants, hotels and major retail centers, five minutes to Tampa International Airport and ten minutes to downtown Tampa. It is accessible to major residential communities for easy commuting.